Over the past several years I have come to appreciate an additional aspect of the holiday season that in large measure was surfaced by this ABC blog. I found myself looking forward to reconnecting with friends, colleagues, alumni, and many others, something that was made even easier by the CIMBA Alumni and Friends Christmas party, which is now become an important institutional tradition. Taken together, they form a point in time in which we an obligation to take a moment and reflect upon where we have been and where we are going. 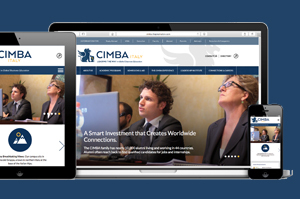 A commitment to developing an individual’s primary Knowledge, Process, and Behavior skills and attributes has long formed the core of the CIMBA learning and development philosophy. 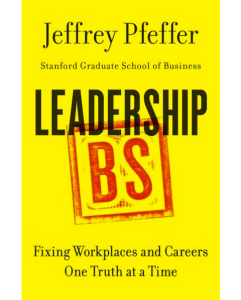 We have expressed the concern that while Knowledge (axioms, theorems, formulas, and principles) are important in that we all want technically competent leaders and followers, the education and training communities have overvalued their importance at the expense of the individual’s critical thinking and behavior development. Dr. O’Connor is a practicing psychotherapist. At CIMBA, we are very sensitive to the line that separates personal development coaching and therapy. 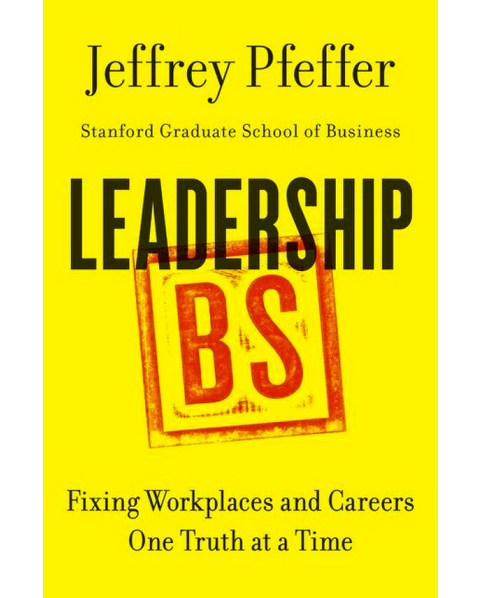 As such, an important criterion in deciding whether to invest in a book is the contribution it is likely to make to our various coaches, trainers, and facilitators. In this regard, I was particularly pleased to see that Dr. Jeffrey Schwartz was among those supporting this book. Stress. 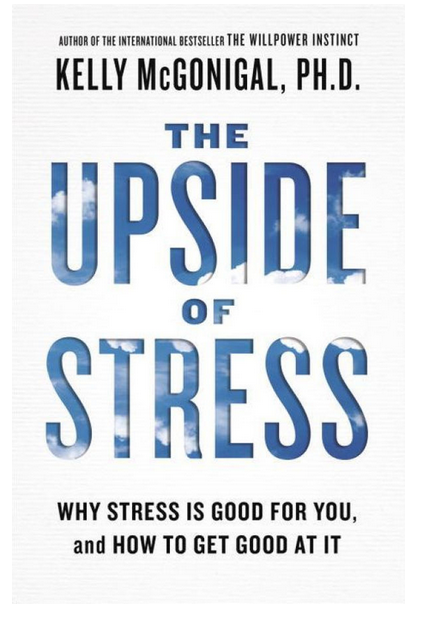 Not surprisingly, the overwhelming majority of scientific and lay definitions for “stress” define it as a negative: If you live a stressful life, your productivity and well-being are at serious risk. Almost from the first day we enter the world, we are told of the negative consequences of stress. 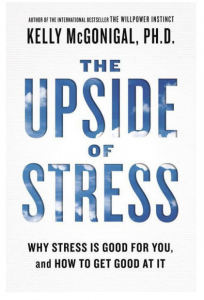 […] But realistically, is a stressless life a meaningful development goal? 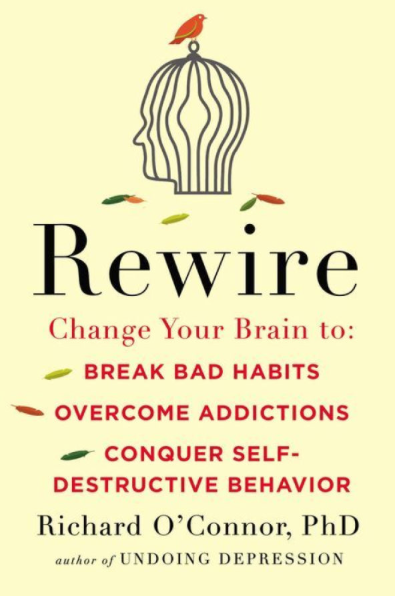 Heightening the conscious interaction of the Social Brain’s self and social awareness circuitries has always presented itself as a potentially productive area for personal development focus and attention. 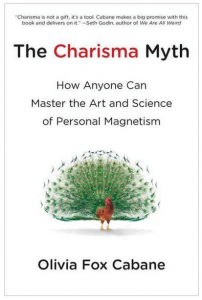 It is in this sense that I found the book The Charisma Myth: How Anyone Can Master the Art and Science of Personal Magnetism by Olivia Fox Cabane to be quite interesting. Fortunately for all of us, this past year has witnessed a strong revival in interest in the notion of character and its development. 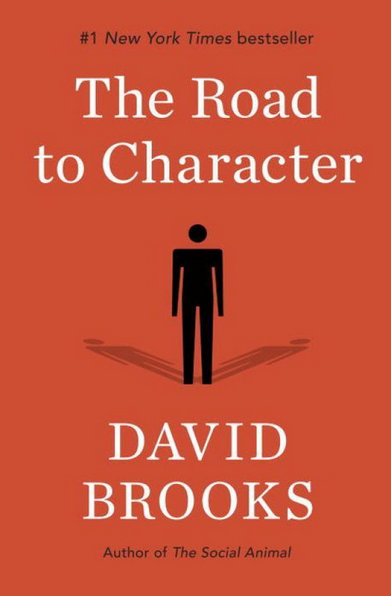 The work receiving the most attention is a book by David Brooks entitled The Road to Character. 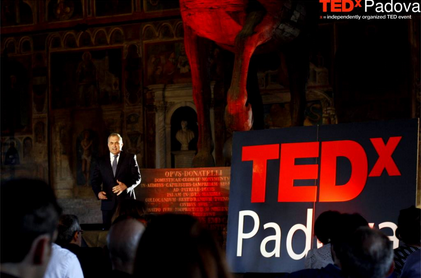 In lieu of the May book review, below is the transcript from the TEDxPadova presentation “Wired to be Social: Finding the ‘We’ in an iWorld” by Dr. Al Ringleb. Last month, we explored the topic of social learning in general, and then took a look at feedback and receptivity to feedback as necessary ingredients in activating our Social Brains, promoting necessary social learning and character development. In this ABC, we will look at another component in our Social Brain’s ability to assist us in getting along with others — the management of conflict. 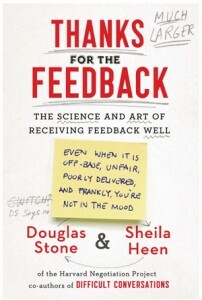 While many works on feedback are largely technical in nature, the authors fully understand the fundamental and indispensable contribution made by social learning. 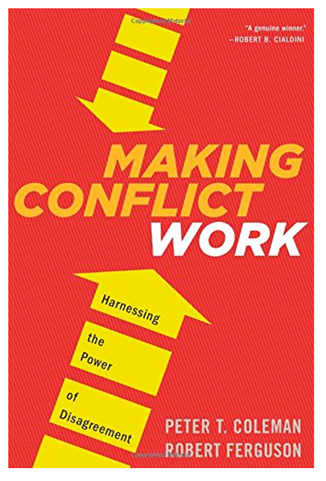 The authors have considerable experience in bringing together the technical and emotional component parts in several other areas where social learning is foundational, particularly in the areas of difficult conversations and negotiations. 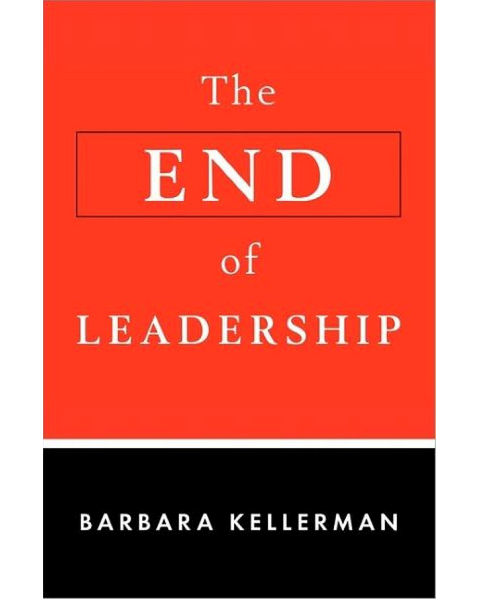 This book was written some 5 years ago, but only recently did we become aware of its significance. 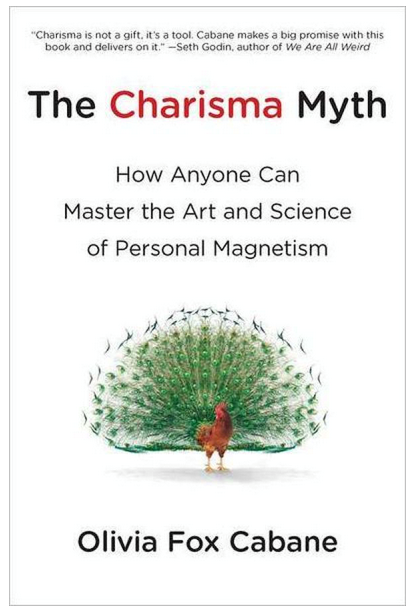 The author’s basic premise is that we are wired to be followers — consistent with our observations at the ropes course. The “why” of their argument follows on directly from the thinking of Professor Dunbar. 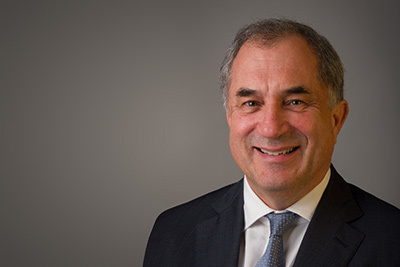 Dr. Dunbar is recognized for building evidence in support of the core notion that the human brain got bigger, it evolved, in order to manage its demanding social responsibilities – his Social Brain Hypothesis. 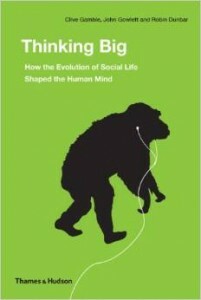 In the book, Thinking Big: How the Evolution of Social Life Shaped the Human Mind, Dr. Dunbar and his colleagues put together the pieces that led to the development of his theory and then provide us with a variety of studies that have been undertaken over the past 15+ years since he introduced it. I would like to look at “Change is difficult” expressly, and particularly at the “difficult” part of the equation. 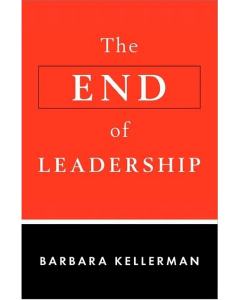 To assist us toward this end, I encourage you to consider a this very interesting book. 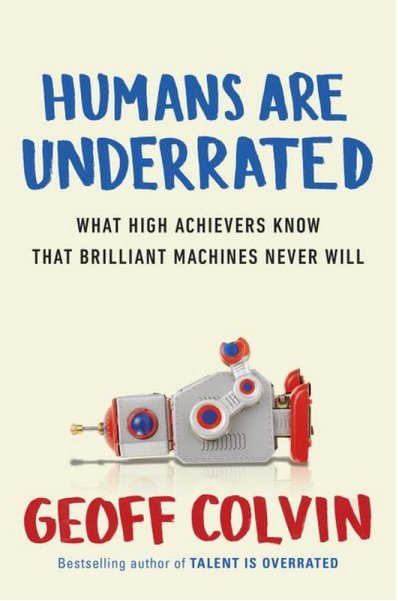 The authors’ basic premise is that every human emotion is useful, that all physiological states have some adaptive advantage. After some initial investigation, and using both our data at CIMBA and our observations of students within our Leadership Development system, we saw that the social pain experience was a very interesting reflection of Prof. Mischel’s famous marshmallow test.